1-Owner Carfax Certified! RARE COLOR COMBO! 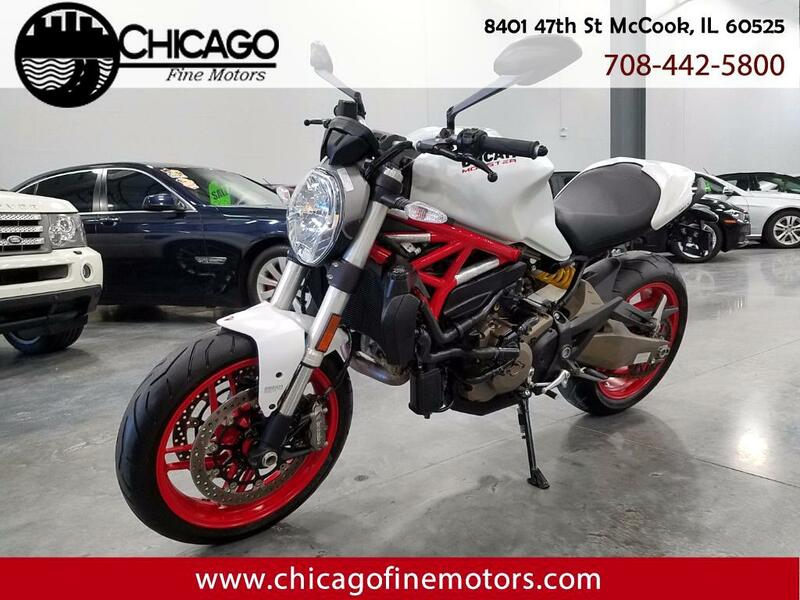 Full Factory Ducati Warranty! 821 CC! One Owner, Clean Title, Factory Warranty, and Clean Carfax!